Sophos study of 10 Cloud Server Honeypots placed worldwide reveals the need for visibility and security to protect what businesses put into hybrid and all-cloud platforms. Sophos, a global leader in network and endpoint security, has announced the findings of its report, Exposed: Cyberattacks on Cloud Honeypots, which reveals that cybercriminals attacked one of the cloud server honeypots in the study within 52 seconds of the honeypot going live in Sao Paulo, Brazil. On average, the cloud servers were hit by 13 attempted attacks per minute, per honeypot. The honeypots were set up in 10 of the most popular Amazon Web Services (AWS) data centres in the world, including California, Frankfurt, Ireland, London, Mumbai, Ohio, Paris, Sao Paulo, Singapore, and Sydney over a 30-day period. A honeypot is a system intended to mimic likely targets of cyberattackers, so that security researchers can monitor cybercriminal behaviours. 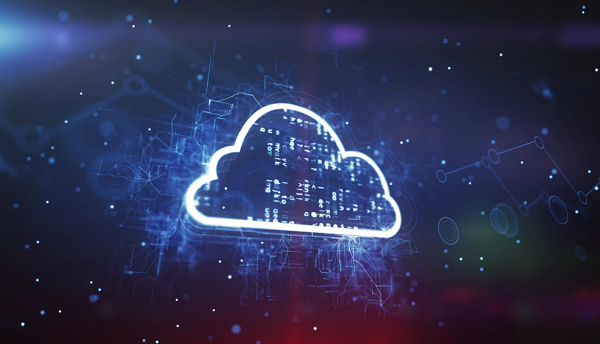 In the study, more than 5 million attacks were attempted on the global network of honeypots in the 30-day period, demonstrating how cybercriminals are automatically scanning for weak open cloud buckets. If attackers are successful at gaining entry, organisations could be vulnerable to data breaches. Cybercriminals also use breached cloud servers as pivot points to gain access onto other servers or networks. Continuous visibility of public cloud infrastructure is vital for businesses to ensure compliance and to know what to protect. However, multiple development teams within an organisation and an ever-changing, auto-scaling environment make this difficult for IT security. 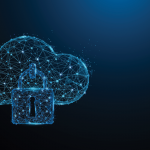 Sophos is addressing security weaknesses in public clouds with the launch of Sophos Cloud Optix, which leverages Artificial Intelligence (AI) to highlight and mitigate threat exposure in cloud infrastructures. Sophos Cloud Optix is an agentless solution that provides intelligent cloud visibility, automatic compliance regulation detection and threat response across multiple cloud environments. Smart visibility – Provides automatic discovery of an organisation’s assets across AWS, Microsoft Azure and Google Cloud Platform (GCP) environments, via a single console, allowing security teams complete visibility into everything they have in the cloud and to respond and remediate security risks in minutes. Continuous cloud compliance – Keeps up with continually changing compliance regulations and best practices policies by automatically detecting changes to cloud environments in near-time. AI-based monitoring and analytics – Shrinks incident response and resolution times from days or weeks to just minutes. The powerful Artificial Intelligence detects risky resource configurations and suspicious network behaviour with smart alerts and optional automatic risk remediation. Sophos Cloud Optix leverages AI-powered technology from Avid Secure, which Sophos acquired in January 2019. Founded in 2017 by a team of highly distinguished leaders in IT security, Avid Secure revolutionised the security of public cloud environments by providing effective end-to-end protection in cloud services, such as AWS, Azure and Google. For more information on Sophos’ findings, read the full Exposed: Cyberattacks on Cloud Honeypots report and the accompanying Naked Security article, Knock and Don’t Run: The Tale of the Relentless Hackerbots. Additional information on Sophos Cloud Optix is available on Sophos.com. 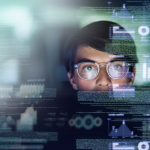 Intelligent CISO is a technology intelligence platform aimed at the enterprise sector looking for updates and research driven data about cybersecurity. As part of Lynchpin Media, this digital medium gives unparalleled advice to the global community.